I’m going to show my age just for a minute here when I say…wow how travel has changed these days! I remember pouring over maps with my husband, not ever really knowing for sure when we would be at our destination. Then there was pulling over at a gas station to ask for directions and to use their phone. Maps are now for decoration. We can know down to the minute when we’ll arrive at our destination. And gas stations are for sour skittles and a potty break. Times are digital and apps can be a travelers best friend. 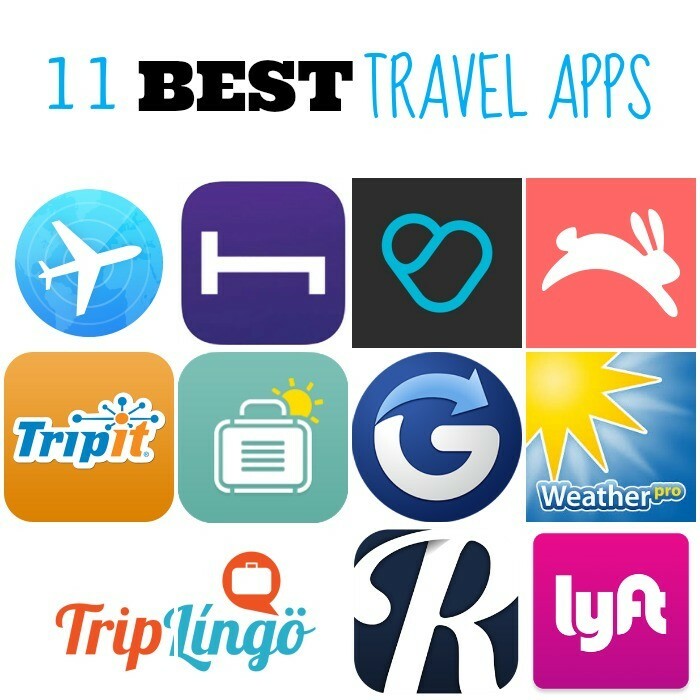 You may be an old pro at a few of these travel apps and some, I’m hoping, are new to you. Which means after you’ve used them, I’ll be your new best friend. You can thank me by inviting me on your vacation. 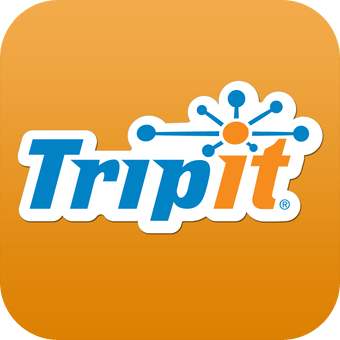 Tripit — Organize your travel plans in one place with TripIt® from Concur. Simply forward your travel confirmation emails to plans@tripit.com and TripIt automagically creates a detailed daily itinerary for every trip. Hopper — Save up to 40% on your next flight. Hopper analyzes billions of flight prices daily to predict how prices will change, and tells you when to buy your tickets. 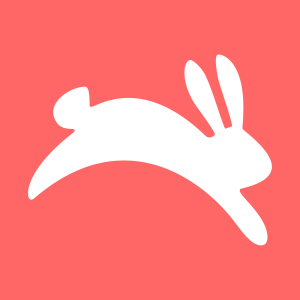 Hopper constantly monitors prices to find great deals, and notifies you the instant you should buy. 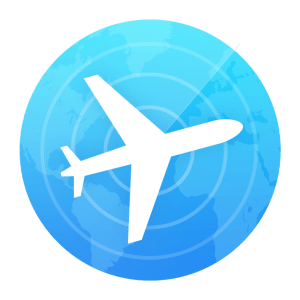 FlightTrack — Tracking flights has never been easier. Stay informed of your air travel details 24/7 with timely notifications on your iPhone, iPad, and Apple Watch. Even when you’re not the one in the air, you can be well informed about the flight status of your friends and family. Hotel Tonight — Plan Less. Live More. Amazing last-minute deals at top-rated hotels, from tonight to 7 days out. I’ve heard the deals are amazing! I can’t wait to try this one myself. Localeur — “When you’re visiting a city that’s not your own, you’re going to need some tips for where to go, what to do, etc. Yes, you could Yelp it … but wouldn’t you rather hear it straight from a local you trust?” – Mashable If you really want to know where the best places to go are, listen to the locals. The places are recommended by people living in that city and their lists are just awesome. Glympse — Have you ever lost track of your teenager or friends at an amusement park? Or maybe somewhere in the city you’re traveling in and they just.won’t.answer.the.phone? 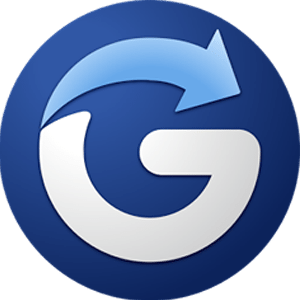 Glympse is a fast, free and simple way to share your location using GPS tracking in real time with friends and family! Only those you share with can view your Glympse from any web-enabled device. WeatherPro — Known to be super accurate, this app can keep you from being extremely disappointed when you planned an outdoor activity and it’s raining, well you know, cats and dogs. 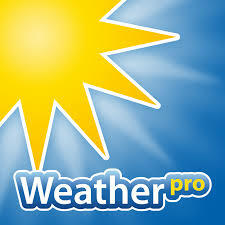 WeatherPro has been created by MeteoGroup, Europe’s leading private weather company. 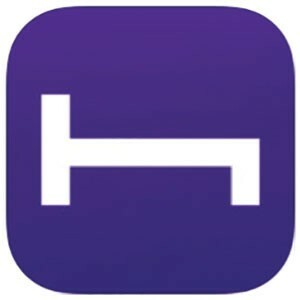 This reliable, award winning app, offers unrivalled, high-quality, detailed information, including Apple Watch support. These features are all brought to you by passionate weather professionals– hence the name WeatherPro! 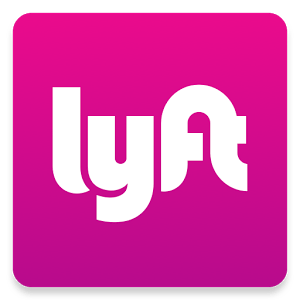 Lyft — I’m partial to lyft only because my husband drove for them when in between jobs and we have friends who drive as well. Whether you use lyft or uber, this service is pretty amazing. Need a lift? Try Lyft for a friendly, affordable ride whenever you need one. Request a ride with the tap of a button, and get picked up by a nearby community driver who’ll take you to your destination within minutes. Yep, it’s that easy. PackPoint — Your packing list’s best friend. 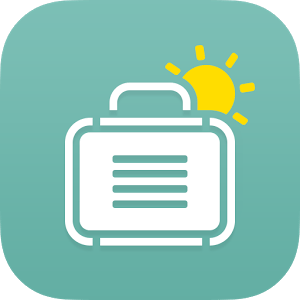 This app will create a packing list for you based on your length of travel, weather at your destination and any activities you have planned while you’re there. I am so using this. Trip Lingo — Are you traveling somewhere foreign? This app is for you. 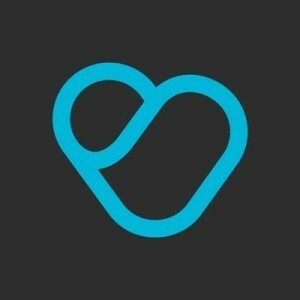 TripLingo is the ultimate tool for international travelers. Learn essential phrases (in four slang levels! ), instantly translate your voice or connect to a live translator, get a crash course on the local culture and so much more. Roadtrippers — Planning a road trip in the U.S.? 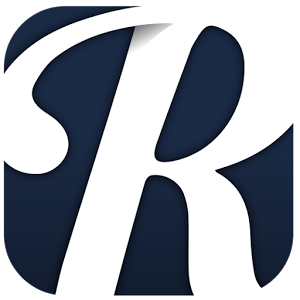 You need this app. The ultimate US travel companion. From finding places to go this weekend to planning your next epic vacation, Roadtrippers will get you there. 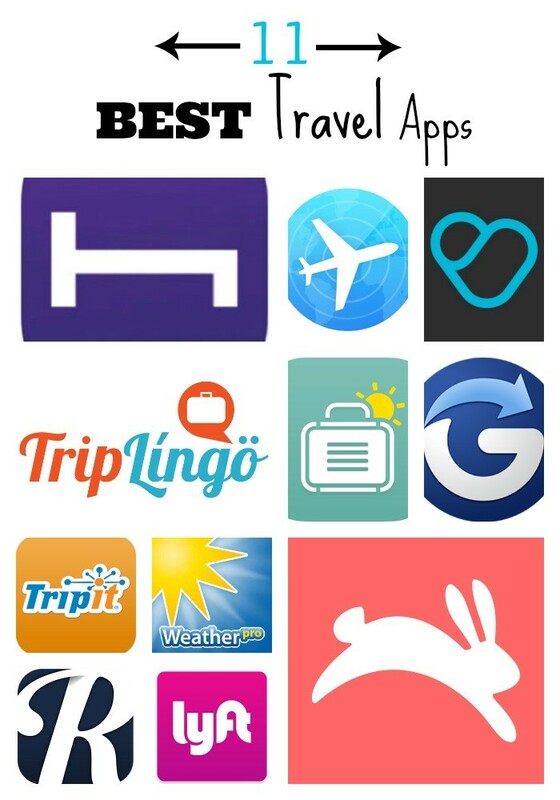 Do you use any travel apps that are vacation savers? Let me know! Next articleThe Nordstrom Anniversary Sale – Huge Savings! Thanks Monique. I’ve known some of those apps but I haven’t heard about the Hopper. Will try it out and see what it would do for me. Thanks for the info.